this article was originally posted in 2007 but was lost in the archives. You can find Part I here. The US progressed Sun left Capricorn for Aquarius in April of 1975. The Capricorn period in the US witnessed a huge post-war building boom and rise of social and economic status for many Americans, both Capricornian attributes. 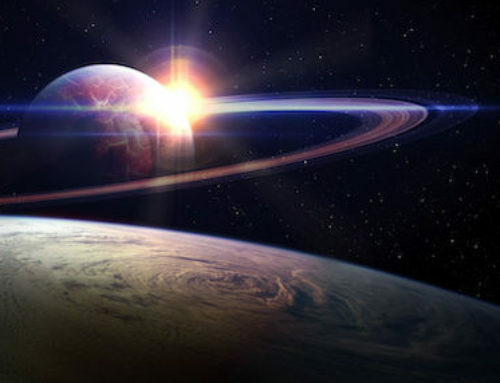 It also marked a more paternalistic relationship with the rest of the world as the US began to take on the role of world protector (Capricorn’s ruler Saturn represents the dynamic of the father). Usually when the progressed Sun moves from one sign to another there is a major shift since the adjoining signs are so different from each other in element and quality. This is less true of the shift from Capricorn to Aquarius, due to their mutual rulership by Saturn. In Aquarius the Saturnine duty and discipline takes place in the mental realm whereas Capricorn is a sign of action. Aquarius has an ancient ruler (Saturn) and a modern ruler (Uranus), and there is always a pull between these two influences. Uranus seeks to break apart the old structures that Saturn has built and create something new and this is the Aquarian challenge. In Aquarius the strong sense of responsibility that is Saturn’s gift combines with a need for change, creating the famous Aquarian urge for social justice and equality. As the US progressed Sun shifted into Aquarius, the last soldiers were airlifted out of Vietnam which marked the end of military involvement in that nation. The Watergate scandal had just ended with the conviction of four Nixon administration officials. As Jimmy Carter says, there was a malaise in the country as could be expected under a dual Saturn rulership. They have arrived like a new immigrant wave in male America. . . .enough U.S. women have so deliberately taken possession of their lives that the event is spiritually equivalent to the discovery of a new continent. Says Critic Elizabeth Janeway: “The sky above us lifts, the light pours in. No maps exist for this enlarged world. We must make them as we explore. This last image is particularly Aquarian – a completely new dimension of life’s experience. The rebelliousness inherent in social revolution created some casualties, however; divorce rates soared as individuals struggled to find themselves (an Aquarian ideal) in the hedonism of the 1970s. Hippie culture, originally a revolutionary act itself in the 1960s, became a marketable commodity as more and more Americans attempted to break out of the Capricorn box and live their own authentic life in accordance with the more Aquarian urge. That revolutionary fervor was reflected too in the rise of punk and heavy metal which loudly proclaimed the death of the status quo (more Aquarius). In Hollywood technology and cultural transformation merged in the beginning of the Star Wars empire which hit the theaters in 1977. Aquarius urges us to reach beyond the limits of our ordinary life and experience a more multidimensional life, and Star Wars provided a vehicle for everyone to take that ride. Social attitudes continue to ease throughout the 1980s and 1990s, with more and more acceptance of the rights of individuals of all types. Certainly there was a backlash against this growing tolerance with the rise of hate groups, but overall the need for “political correctness” grew in importance. Music was revolutionized by technology with the introduction of MTV and electronic music with radically new instruments and sounds. Later, in the 1990s, hip hop and rap music created another social revolution. 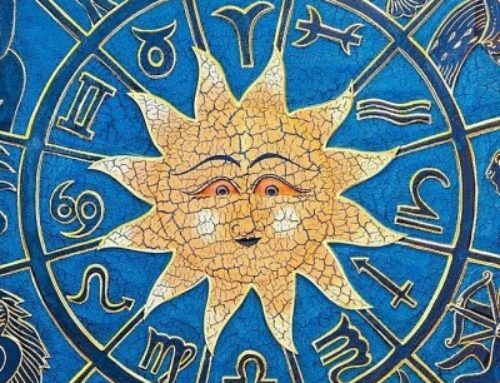 All of these trends continued to grow through the 1980s and 1990s, culminating at the end of the Aquarian period in 2004 when the progressed US Sun entered Pisces. What will this mean for the next 30 years? We’ll speculate on this in Part III.